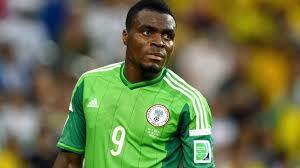 done with the Super Eagles and his decision is final. He was quoted to have said. anybody, it was a personal decision. decision and I won’t reverse it.